It's my pleasure to welcome you to BGC Trust Medical College at the very decisive stage of career opting for medical education which is a time honored and highly respectable profession where humanity can be served in a most humble and noble way. BGC Trust Medical College established in 2002, is now a seat of modern medical education with remarkable reputation. 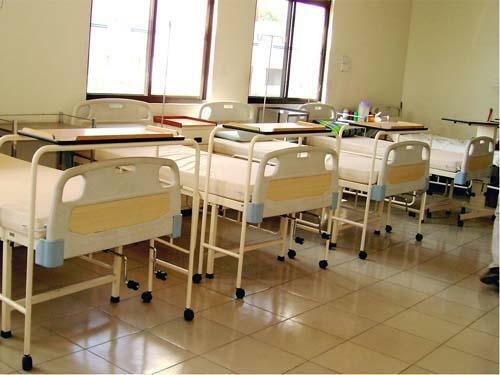 The reputation which we earned in this short span of time is due to all out support from academic students, medical professionals, teachers, guardians and general people. I am deeply grateful to them for their sincere co-operation. At BGC Biddyanagar the-"Health and Education City", BGC Trust Medical College stands with its towering image and become a reliable center for medical education with all modern facilities and professional management from home and abroad. 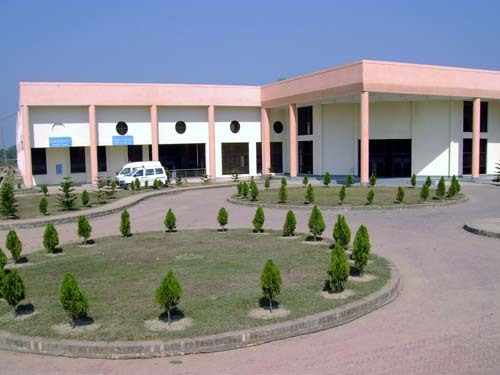 For this exceeding reputation, many overseas students have enrolled in the MBBS course from SAARC countries which lead to the cross cultural phenomenon and better understanding. 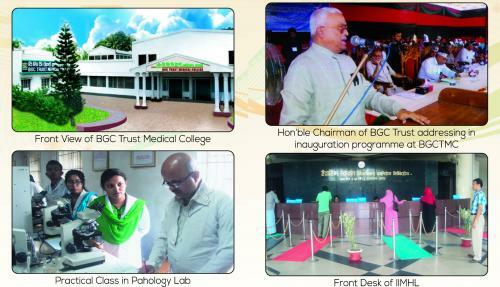 Being established in the rural community, the students of BGC Trust Medical College have easy access to the root of community which offers a unique opportunity to learn from the field, that attachment with community people create a sense of humanity which is rare among others. 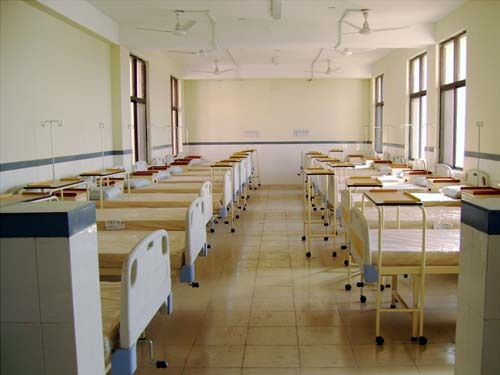 Ibrahim Iqbal Memorial Hospital Ltd. 650-bed teaching hospital managed by national and overseas professionals which affiliated to BGC Trust Medical College, provides grounding for teaching, training and research facilities to the students, intern doctors of the medical college. This hospital is not only serving at the institutional level but also open a new horizon for general health care service. I wish the students of the Medical College a successful life and hope that, human beings will be their priority.